Saint-Preux (born 1950) is a French composer of contemporary classical music which also combines elements from popular music and electronic music. His real name is Christian Langlade. 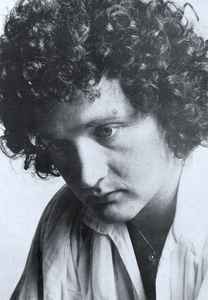 He got a surprising hit in 1969 with his song Concerto Pour Une Voix (Concerto for One Voice), sung by Danielle Licari. The single sold thousands of copies and was top 20 in so different countries as France, Mexico and Japan..